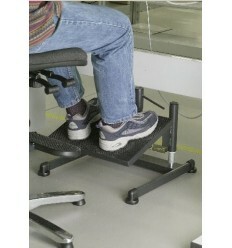 This adjustable footrest is ideal for high bench work. 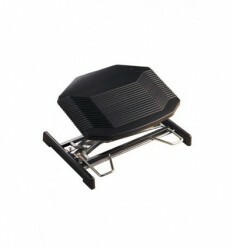 A foot operated footrest that eliminates the need to stoop to adjust footrest for each user. 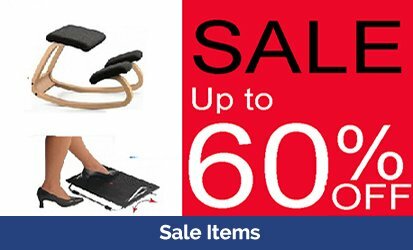 Helping to prevent back pain by improving posture. 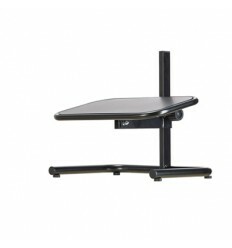 An ideal ergonomic solutions for workers at a high bench. 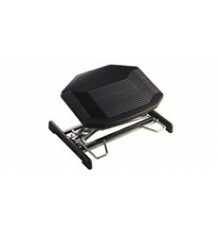 It is foot adjustable so ideal for multi user environments. 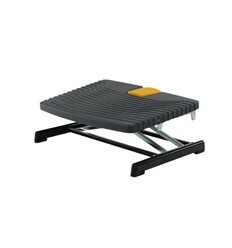 Heavy duty footrest which is height adjustable by your foot. 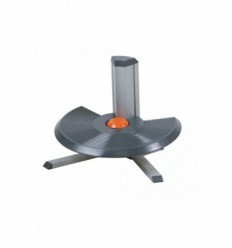 Ideal for industrial, counter and high bench work situations. Sturdy frame. 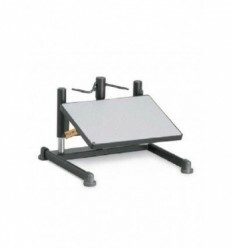 Adjustable footrests, ideal for industrial, counter and high bench work situations. 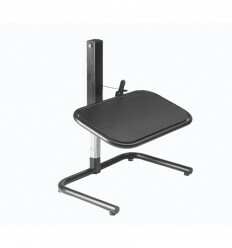 A perfect ergonomic solution for the smaller person when their feet wont touch the ground. 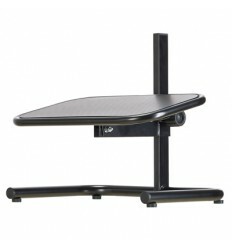 A must for good posture when sitting. 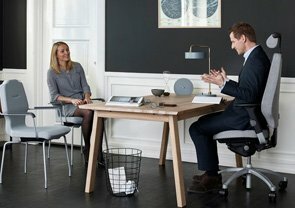 Also ideal where many people are using the same work space. 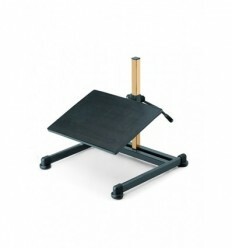 This adjustable footrest has a great height adjustment range from 120 - 410mm.